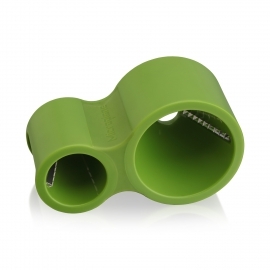 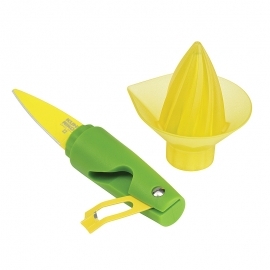 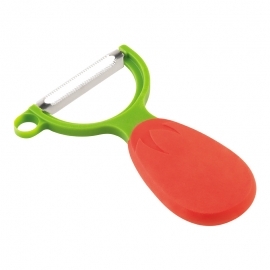 Prepare your fruit and veg in no time with a range of peelers and corers that take the hassel out of preperation in a range of colours and designs. 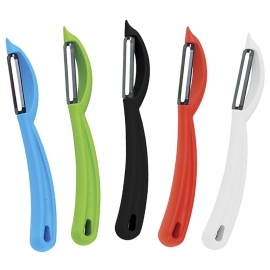 Peelers & Corers There are 10 products. 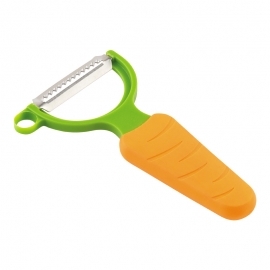 The last peeler you'll ever need. 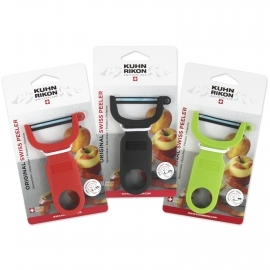 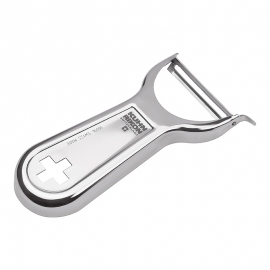 Excellent quality, swiss made peeler with carbon steel blade that peels wafer-thin. 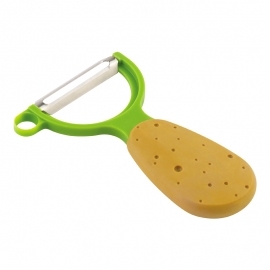 With Potato eye remover. 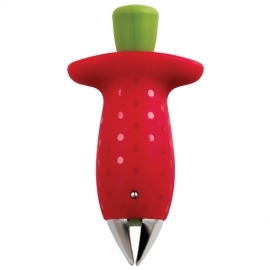 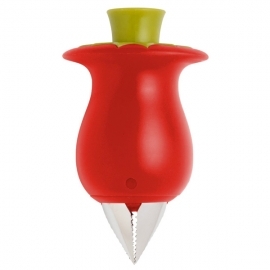 Adorable and simple to use, the Stem Gem strawberry-stem remover will appeal to both children and kitchen-gadget fiends alike.